Here in London it felt like Winter would never end, but finally, Spring is here! If you’re looking for fun family projects to celebrate the coming of Spring and/or Easter, we’ve compiled a list of great maker projects. Time to put the gloves and coats away and create something joyful! 1. 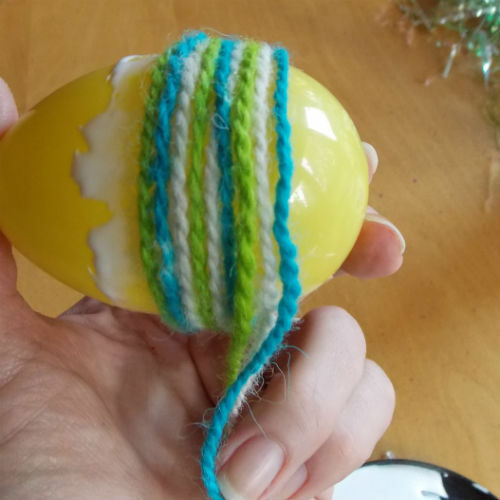 Yarn Wrapped Easter Eggs – Nothing says Spring like a colourful egg. Following this tutorial you can turn some brightly coloured yarn and plastic eggs into a happy decoration to chase the Winter blues away. 2. 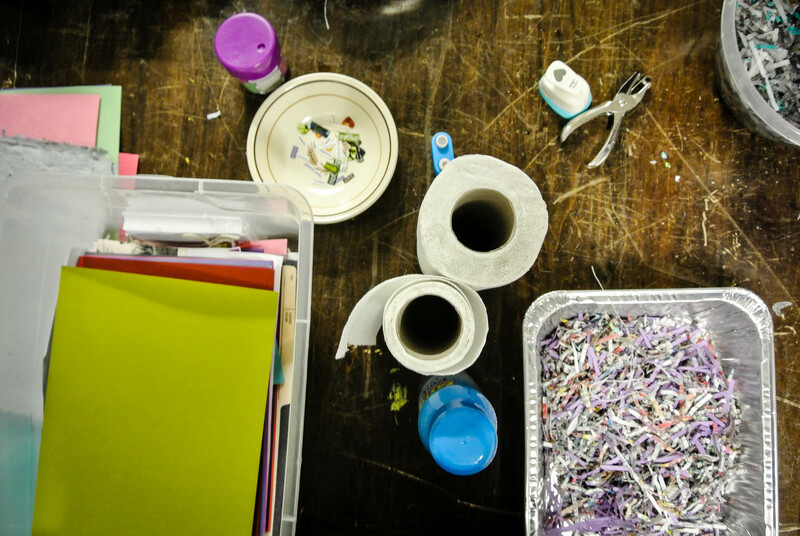 Make seed paper – This project is a win, win, win. First you get to recycle unwanted paper. 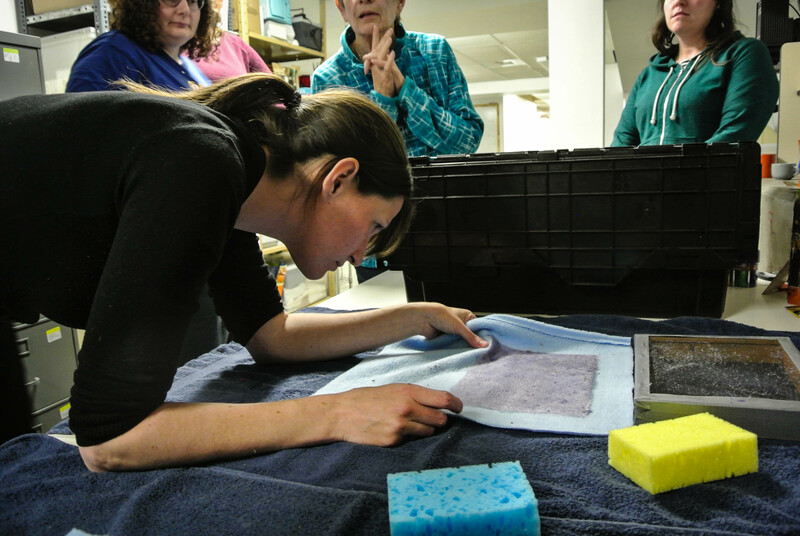 Second you get to learn how to make your own paper. Third you get to make paper that you can plant and grow. We’re hosting a seed paper making workshop with London’s own Lefty Smudges and it’s been a blast. All you need to get going is some paper, water, a blender, and a screen – why not give it a try? 3. Make a honey-glazed ham – We’ve always said that kitchens are the best makerspaces. Making a honey roasted ham is a great way to celebrate Spring with family. 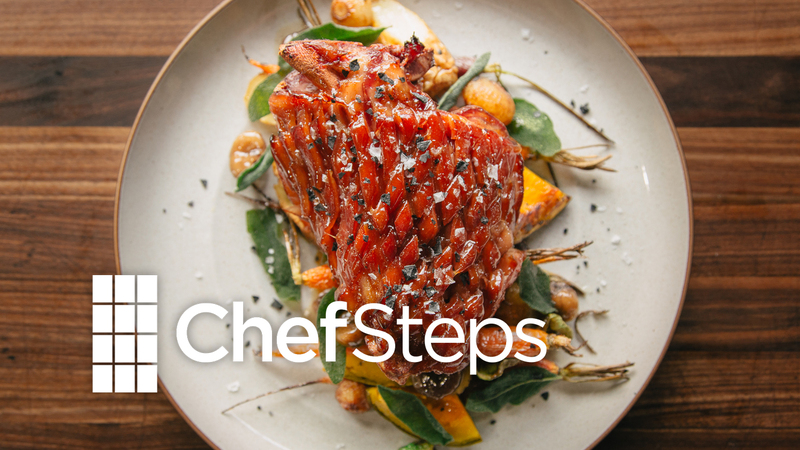 This recipe from the molecular gastronomers at Chef Steps is hands-down the most mouth-watering we’ve seen. 4. 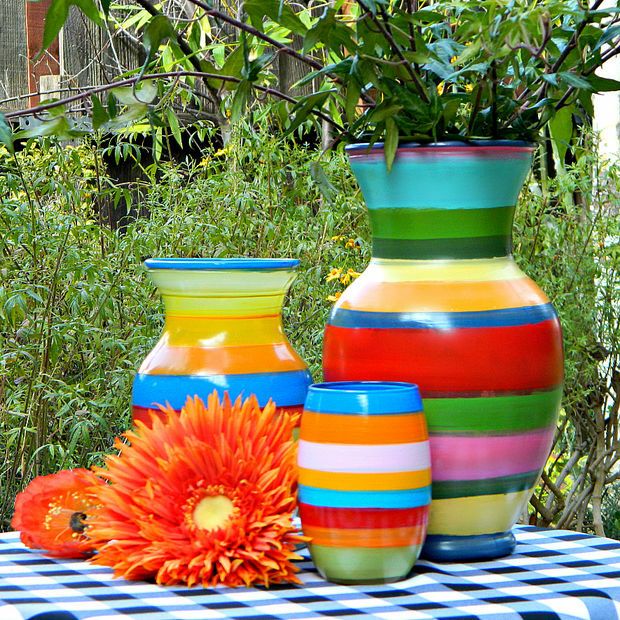 Make striped vases – Spring is a time for flowers. This tutorial shows you how to make a beautiful painted vase using an old record player and some acrylic paint. 5. 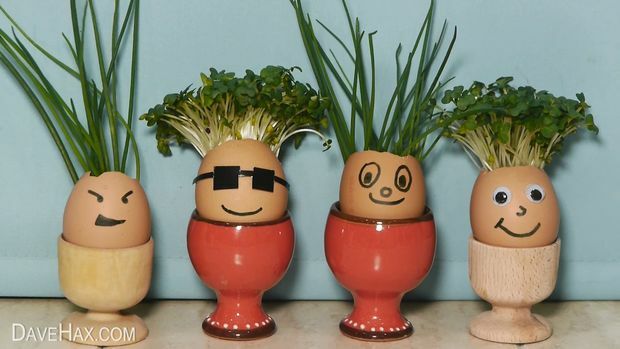 Make Easter Egg planters – Instead of filling kids with chocolate and candy over the Easter long weekend, why not create a fun little garden using egg shells? Home gardening is a great way to get the entire family excited about eating vegetables and instills a great respect for the natural world. Do you have any family maker activities planned for the Easter long weekend? If so, we’d love to hear about them! Leave a comment telling us how you plan to make Spring fun.